B&B`s are a convenient alternative as a specialized lodging, and Sosua is not an exception when it comes to having great ones. Award-winning Casa 21 has the lead for a high end clientele, newer ones charge less and still offer good service. Some smaller hotels in Sosua can also classify as BnB but remain advertised as simple lodgings. Essentially, not much has changed in Sosua since we first published this guide several years ago, in relation to B&B lodgings. There are several short term rental places that opened shop during the past 2-3 years but mostly offering rooms in small homes, not the true Bed and Breakfast concept. 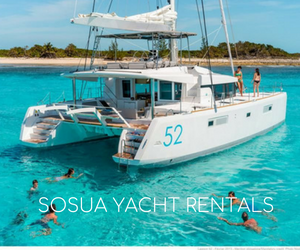 Sosua is known mostly for the several hotels and countless villa rentals it offers; having b&b`s available is a blessing to those who are used to the homey feeling, who mostly avoid big hotels.